With the hustle and bustle of the holidays upon us, one or more big festive dinner or party has likely popped up on your schedule. While gathering with family and friends is one of the best ways to celebrate the season, big gatherings can be hard on people with hearing loss. Keeping track of conversations amidst a sea of talking dinnerware and likely television or music playing in the background can leave you feeling out of the loop. This year, there’s no need to be a Grinch, just keep in mind these tips! Where you sit at the table can have a big effect on how well you can hear. Try to position yourself at the middle of the table so everyone who is seated is clearly visible. This makes it easier to see who is speaking and to read lips. If it is possible, sit with your back to the wall which can help you determine the direction sound is coming from. Walls also absorb some excess noise to make your listening environment clearer. The third factor is to seat yourself some distance from the kitchen where the sharp clatter of silverware and dishes can intrude on your focus. Hanging out with everybody doesn’t make sense if you can’t understand anybody. Use big gatherings as a jumping off point to have some in depth conversations with friends and family you want to catch up with. Find a quiet area of the house – or go for a walk outside- so you can talk without distractions. Pro tip: sofas and upholstered chairs make great spots for talking – they’re comfortable and absorb a lot of excess sounds. Talking in carpeted areas or curtains also has a soundproofing effect. Stepping outside for a stroll or just to hang out on a balcony, stoop or patio can provide the same quiet space you need to have a real conversation. It may even be the most rewarding part of your holiday! The holiday table can be noisy, with several conversations happening all at once – often on vastly different topics. While this is lively, it is hard to manage when hearing loss impairs your ability to participate. When you are with a group of people, suggest topics and ask questions that get everyone on board the same conversation. Asking about people’s resolutions for the New Year is a classic holiday topic and gives you an interesting perspective on what people are working on in their lives. Asking everyone for their favorite holiday memory or the most interesting thing they’ve experienced this year are other suggestions to get everyone on the same page and makes concentrated listening easier. When you are gathered for a meal with your loved ones, you’ll want to be focused on the conversation. Music or television playing in the background will make that a lot harder. If you aren’t hosting the celebration, talk to the hosts about ways to reduce extra background noise. Turning off or muting competing audio is the best way to go. If you are hosting an event, dinner music may seem like a nice touch, but it can make hearing much harder for people managing hearing loss. 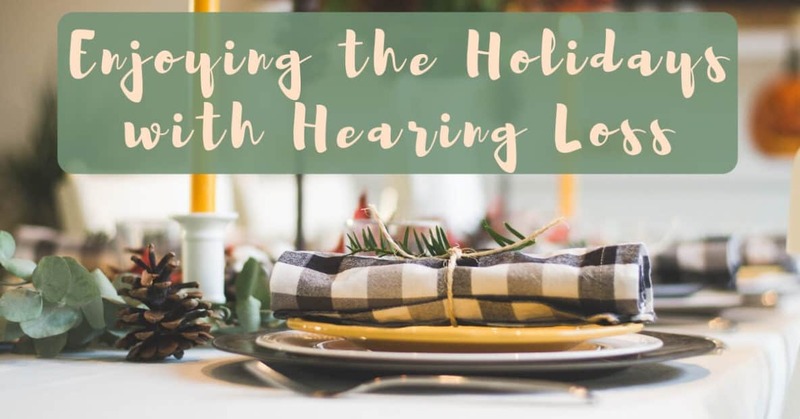 Treating your hearing loss with hearing aids is one of the most effective ways to stay connected with your loved ones and can dramatically help you navigate holiday events like parties, celebrations and shared meals. If you already have hearing aids, be sure to wear them to your social events – they really will make understanding speech much easier and reduce the stress and anxiety hearing loss can cause. Don’t have hearing aids yet? The holidays are a great time to consider treating your hearing loss. The earlier hearing loss is addressed the easier it is to adapt to hearing aids. Many studies show that hearing aids reduce cognitive strain and improve your quality of life. With today’s hearing aids more powerful and discreet than ever before, there’s not many reasons to ignore treating your hearing loss, especially when it can help you communicate with the people closest to you. 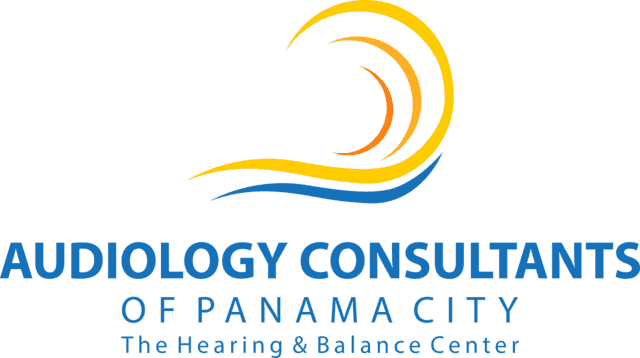 When it’s time to think about your hearing, think about Audiology Consultants. We work with you from start to finish to address your hearing concerns and find solutions that fit.  From hearing exams to custom hearing aid fittings, Audiology Consultants can help you hear better today. your life to the fullest.